Bistro Richard is currently a hot European restaurant in town. 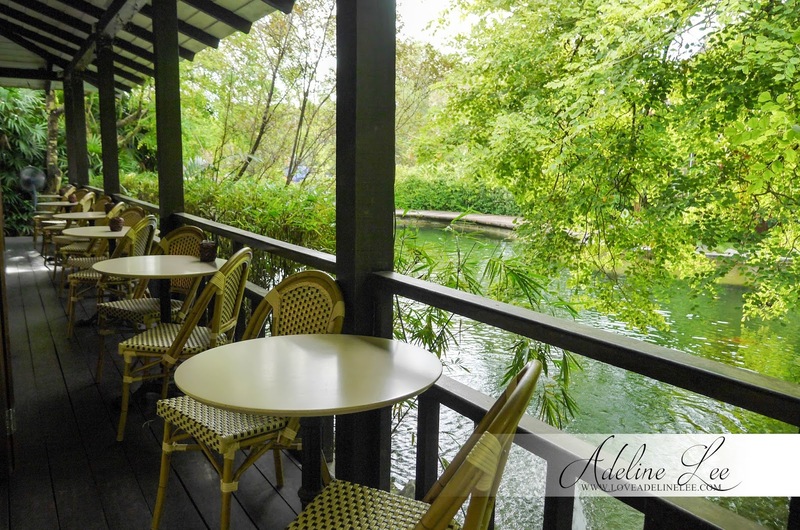 This hidden gem is located at Sentul Park, Kuala Lumpur. It is just nearby “The Kuala Lumpur Performing Arts Centre (KLPac)”. 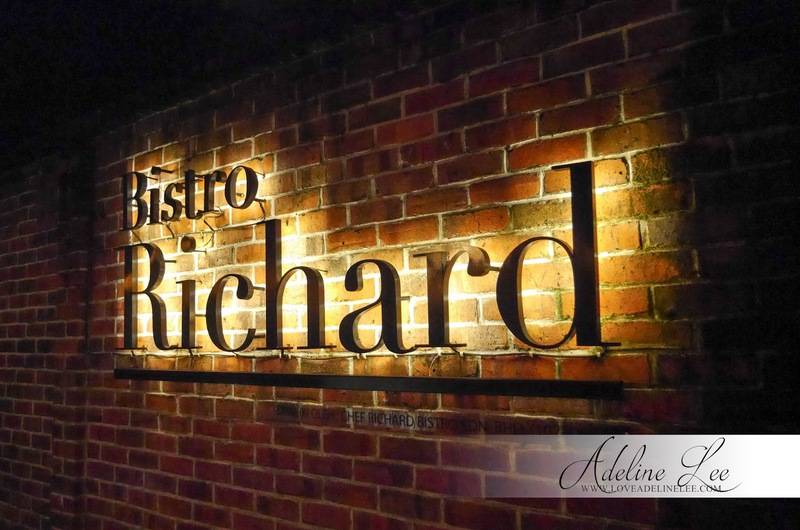 The name of Bistro Richard is come from the name of the owner, Richard. Richard is a chef that master in various styles of cuisine and he has over 30 years of cooking experience. After retiring, he decided to have his own restaurant. That’s why Bistro Richard is here. Years ago this place was actually a Koi Centre with beautiful Japanese environment. At the year of 2013, Richard’s son which is an interior designer gave this little place a whole new look. 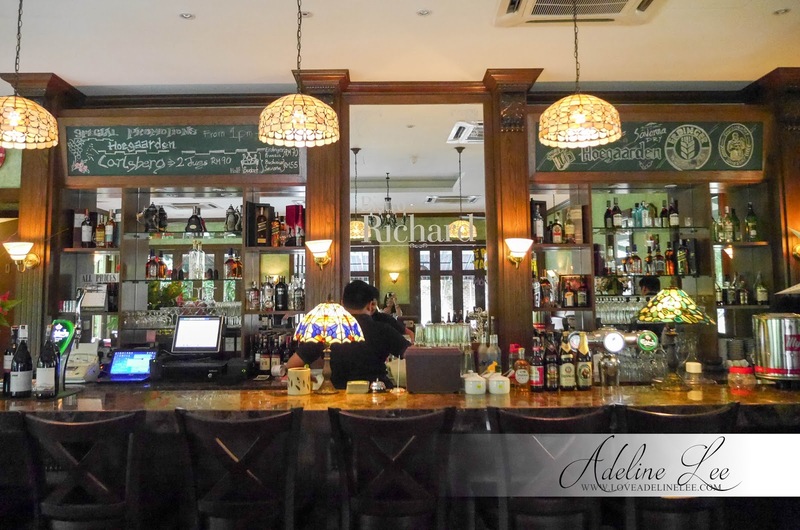 Hence, Bistro Richard is finally set up at April 2013. Bistro Richard is surrounded by trees and the Koi pond. The restaurant is just behind the bricks wall. The interior design of the restaurant is also well designed. 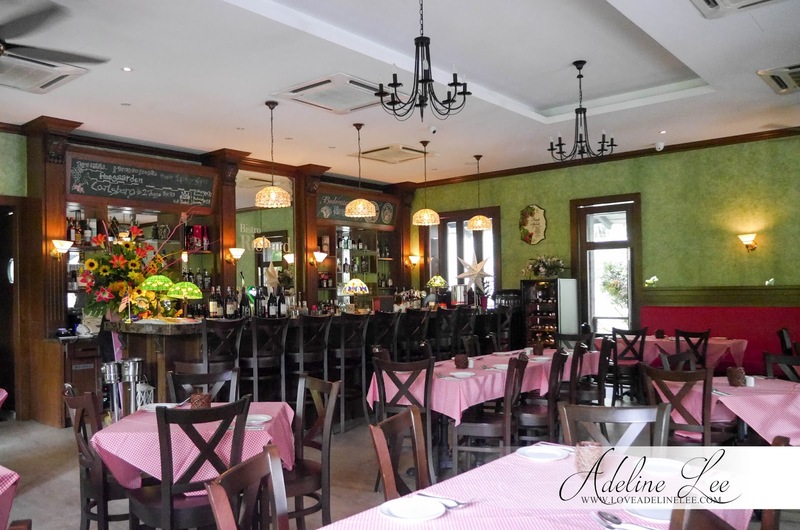 From the wall paper to the lamp, every details of the restaurant are just being perfectly decorated to provide a nice European ambience. The warm light makes the whole environment looks even more romantic. 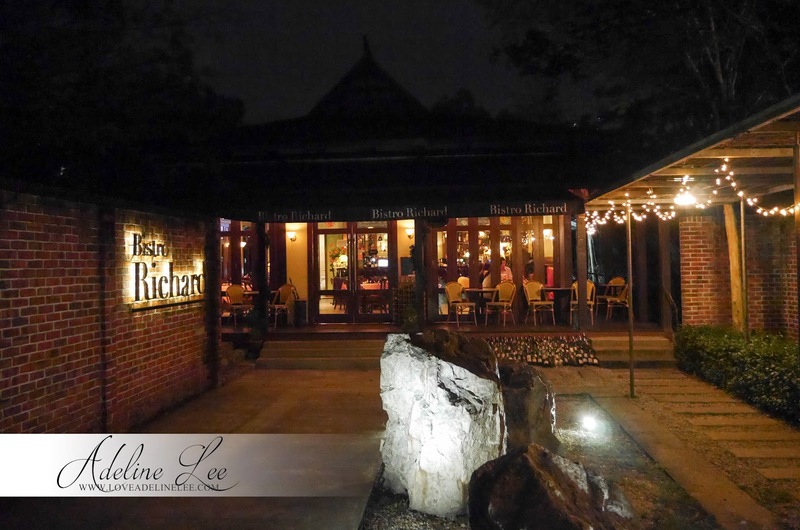 Bistro Richard is just definitely suitable for proposes, birthday, gathering and so on. 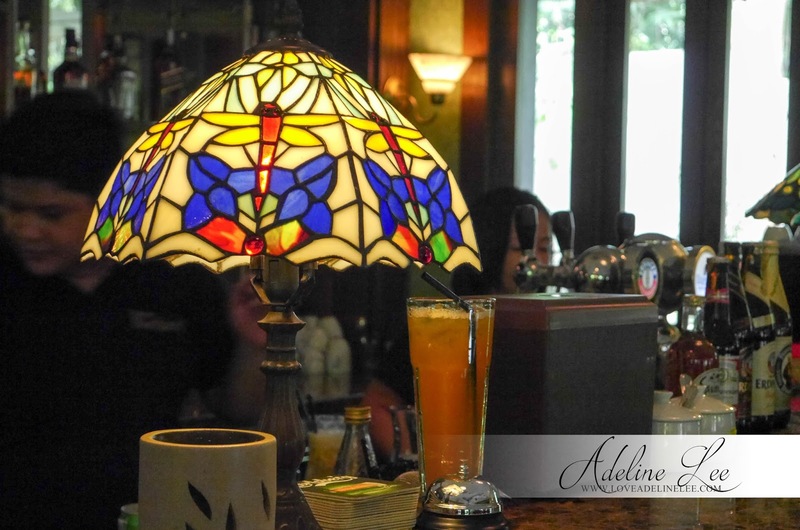 It is a great place to host a party or private event too. Bistro Richard served different kind of European dishes from appetizer, main course to dessert. Every dish here is just super delicious. 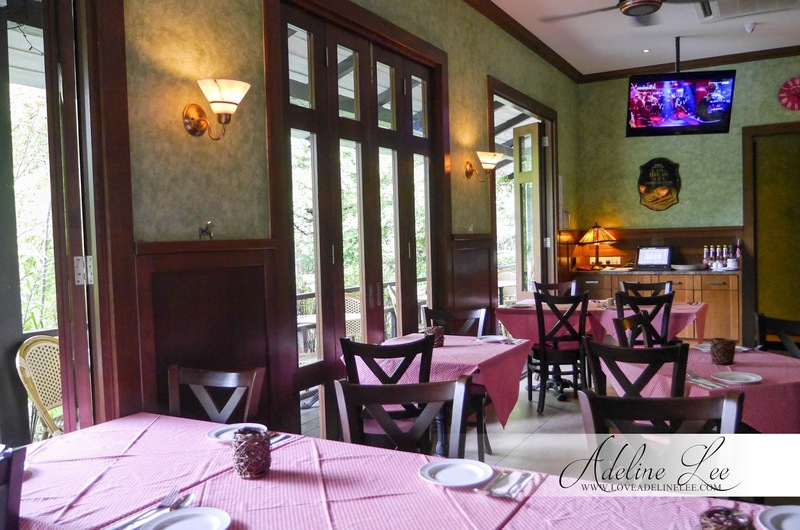 The chef is using fresh ingredients and imported herbs instead of the instant ingredient and local herbs. 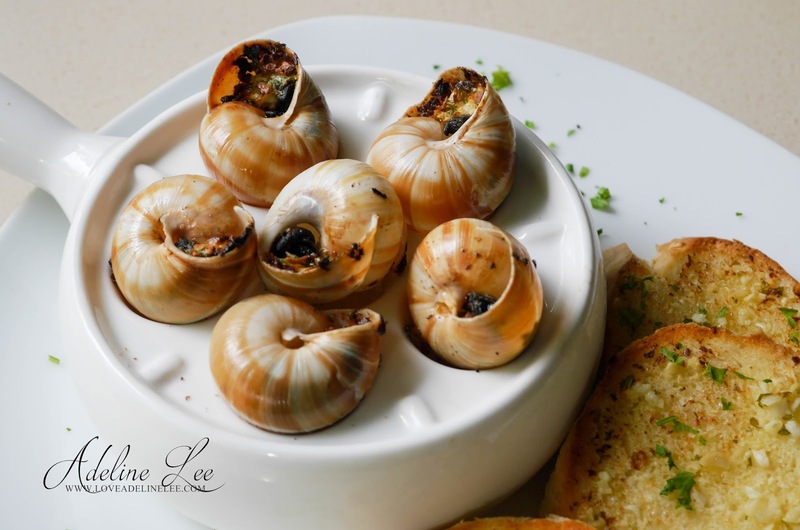 Start with the first dish, an Escargot as our appetizer. It is oven baked with garlic butter. This is my first time to try on the escargot. It is very chewy and fresh. 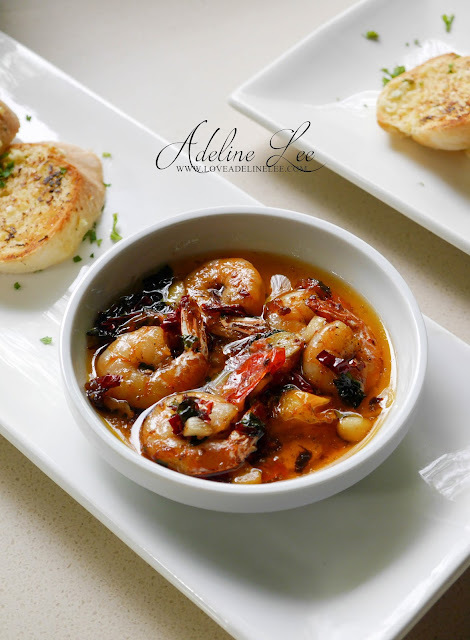 Another appetizer being served is the Garlic Prawns with Dried Chili. It is cooked with olive oil, garlic and dried chili and served with 2 pieces of garlic bread. 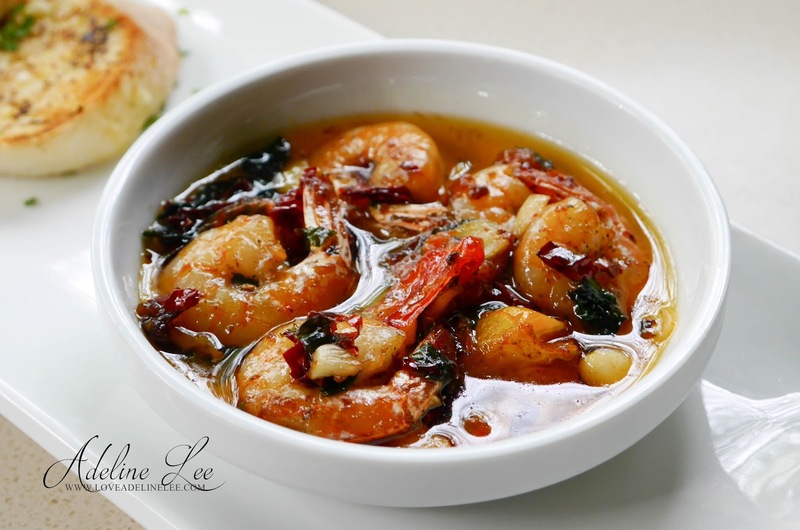 The prawns are fresh and it taste a little bit spicy. 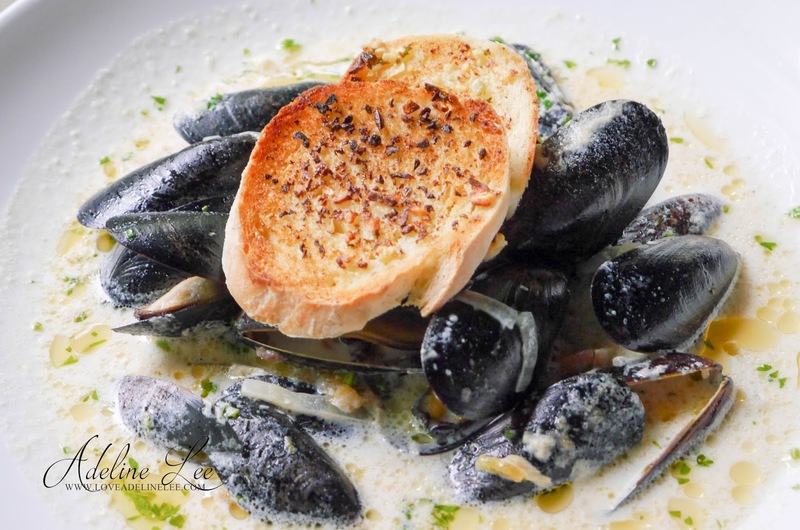 Bistro Richard Black Mussels Soup is cooked with fresh fish broth, fresh vegetables, milk and fresh mussels. It’s so yummy to eat with the garlic bread. The soup tastes sweet and full of taste of seafood. There are quite a lot of the fresh mussels. I suggest that you can share among with your family and friends. Seafood Paella is the must try dish in Bistro Richard. The portion is big which can be shared among 2 to 3 persons. 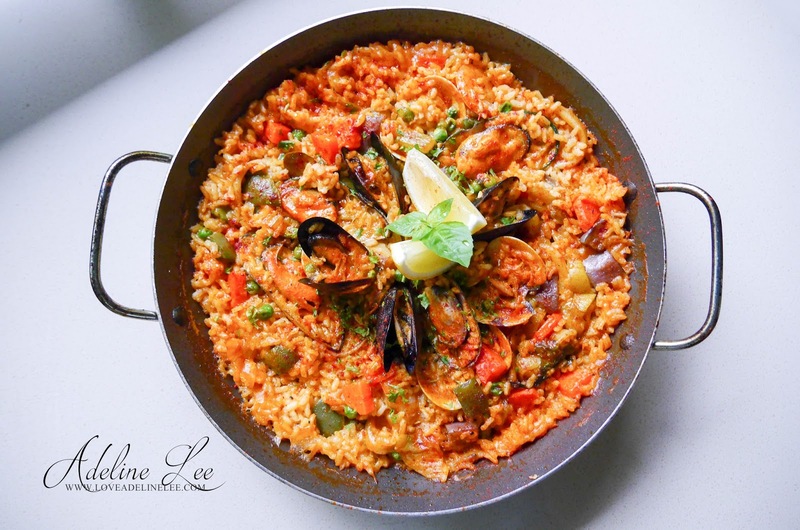 Seafood Paella is cooked with different kind of spices. Fresh seafood in the Paella includes mussels, squid, clams and prawns. 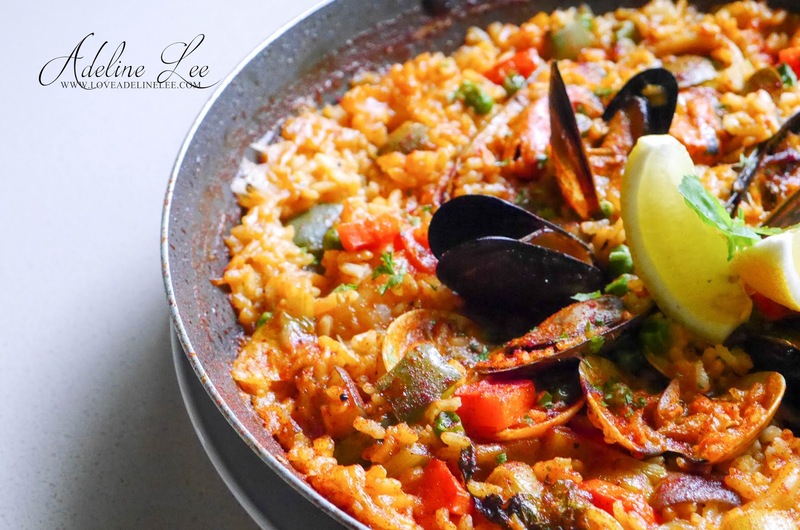 The seafood Paella is cooked to perfection. It tasted a little sour and the rice is not sticky at all. Squeeze the lemon on it and it will stimulate your appetite. It is a popular dish in Bistro Richard. So make sure you order this when you pay a visit to Bistro Richard. 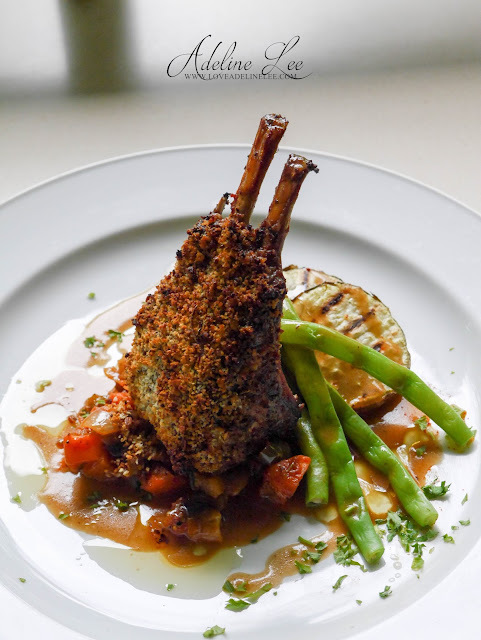 Oven Baked Lamb Rack is served with garlic herb crust, beans and grilled sweet potato. The lamb is very juicy and tender. Trust me, it is really yummy and I can finish it all by my own. 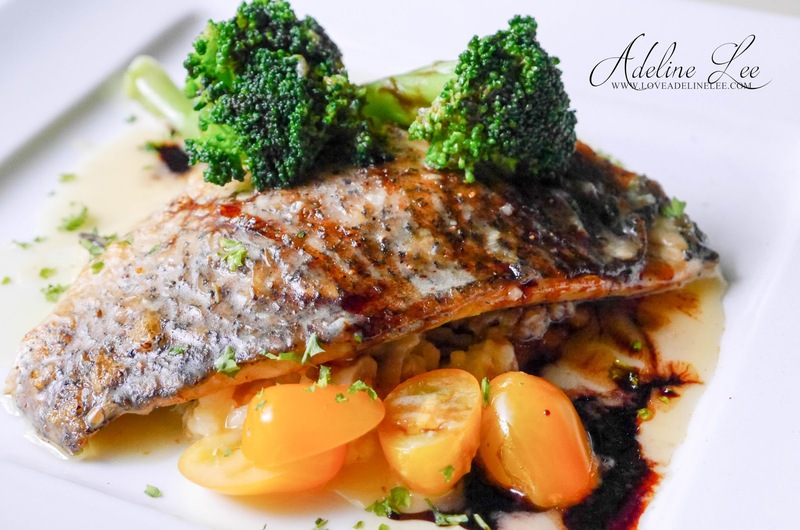 Pan Seared Sea Bass is served with mushroom risotto, broccoli and saffron butter sauce. The sea bass fillet is fresh, smooth and tender. Mushroom risotto is creamy which I think it is perfect match with the sea bass fillet. How can we miss out the dessert after having such a yummy meal? 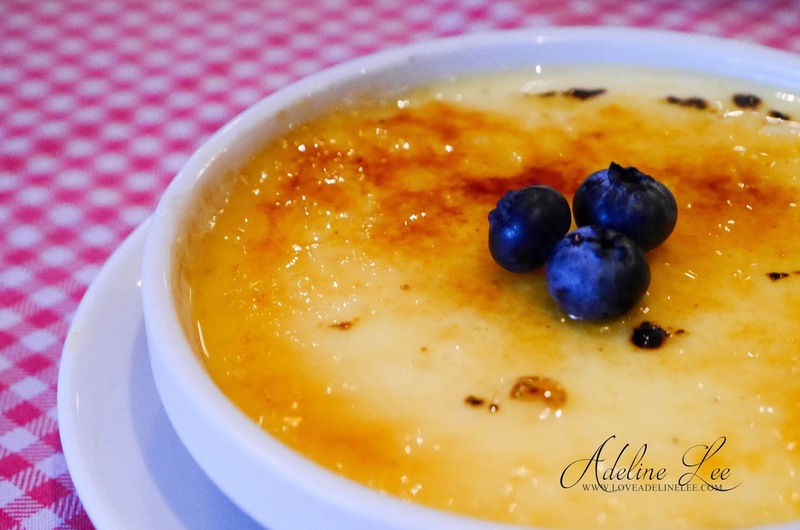 Bistro Richard Cream Brulee is made with Vanilla Rama instead of vanilla powder. It is so creamy, smooth and the sweetness is just right. 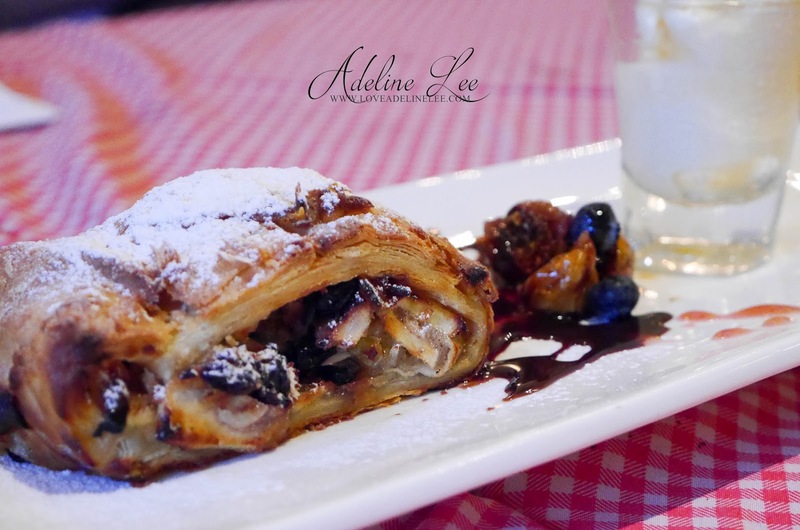 Apple Strudel with Ice Cream is also a must try dessert in Bistro Richard. Strudel is stuffed with apple and it tasted sweet. It is also served with a fruit and ice cream. The vanilla ice cream tasted smooth and it is just too nice to match with the strudel. Very comfy ambience. I also love the food presentation, although the food looks yummy too! the place looks gorgeous & the food presentation is really delish! YUM factor! Yup. you should give it a try. Been there a few times, like the atmosphere but the dishes, not all are that fantastic. The meat dishes can be a bit tough to bite. Nice place to dine....... The atmosphere and environment looks superb! XD Nice ambiance to date. You should try it out! I cant accept at the first time. but then i decide to give it a try. It taste not bad. Oh my the food looks delicious! And the place looks beautiful. Great setting for dinner here. WOW! That Escargot looks interesting! *saliva* Would loveeee to try out tho. The venue is gorgeous. Perfect for get away dates. hehe. I always want to go there!!!! I been reading reviews about how good the food and ambiance there but never been there. Looks so pretty there! Gotta try the yummy food out one day too, thanks. I love the ambiance! Such a nice place for celebration! Escargot! I love them. Yes. Please. But I wonder if they could bake it with cheese instead. wow love the pics and the dishes you feature. i love nearly all of them and wish i can dine there too. Well! 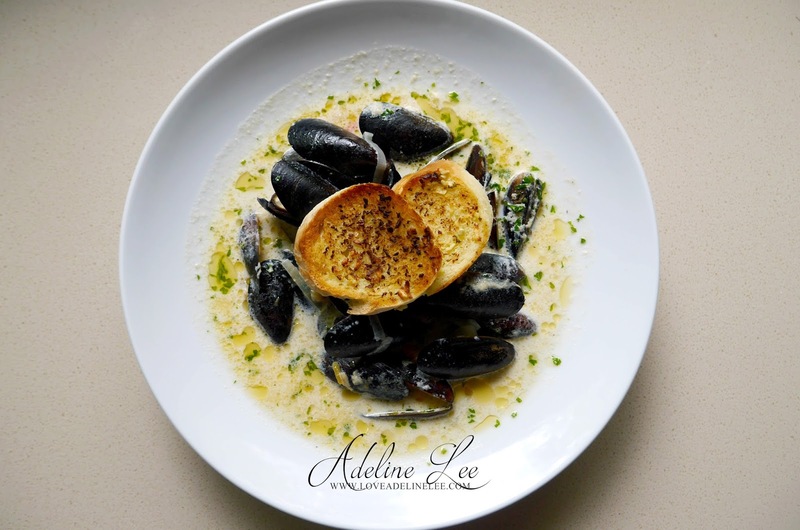 I am not a seafood lover but your photos are totally can make anyone drool over the food.